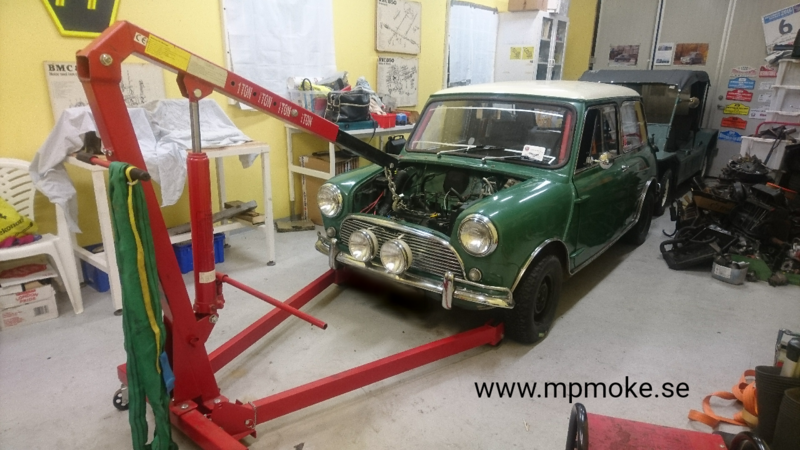 Check out this link to see an ongoing restoration of a Morris Mini 1959 in germany. This entry was posted in 1959 Mini on January 29, 2018 by admin. 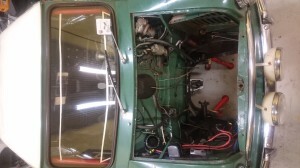 This entry was posted in Events on January 26, 2018 by admin.